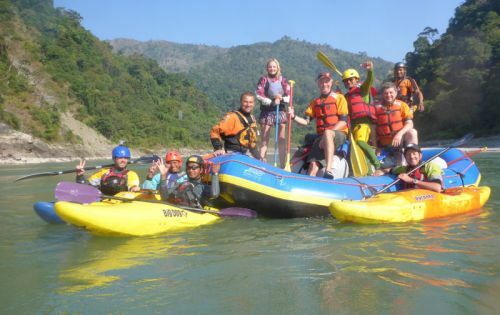 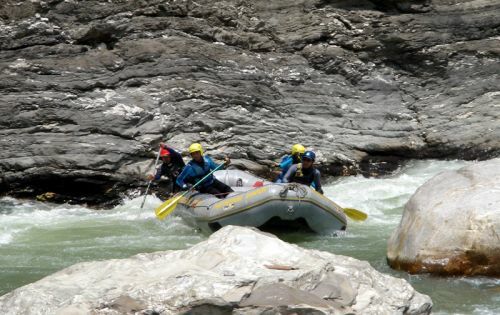 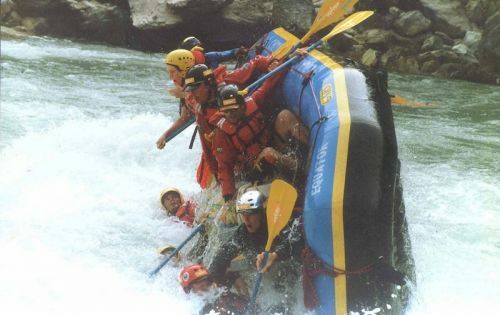 The Bhote Kosi is without a doubt the most action packed white water run in Nepal. 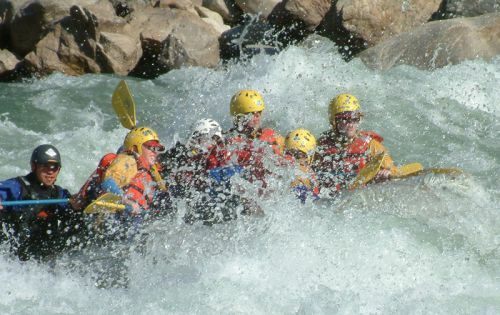 The river drops off steeply providing continuous stretches of powerful class III-IV white water. 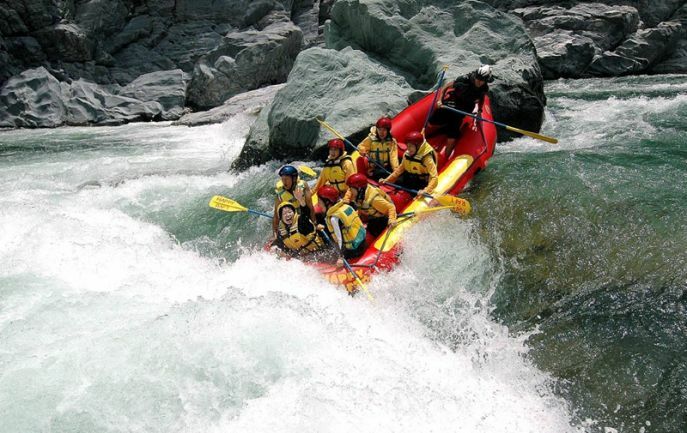 Boulder gardens, small waterfalls, steep chutes and 90-degree bends present a multitude of hazards to be negotiated. 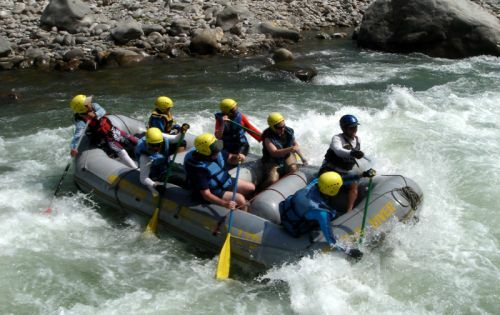 The Bhote Kosi it is a technical river requiring an active crew. 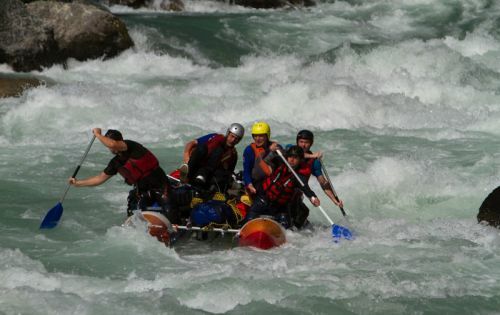 This run is not for the faint hearted!